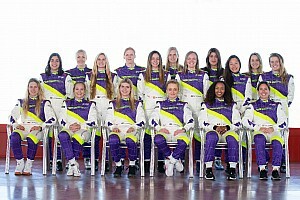 There will be 28 drivers competing for 18 places on the grid for the first season of the W Series, which begins at Hockenheim in May. 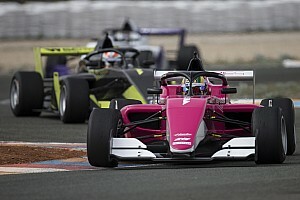 A W Series release said that "four intense track days" in the 2019 car will help decide the final field of drivers. 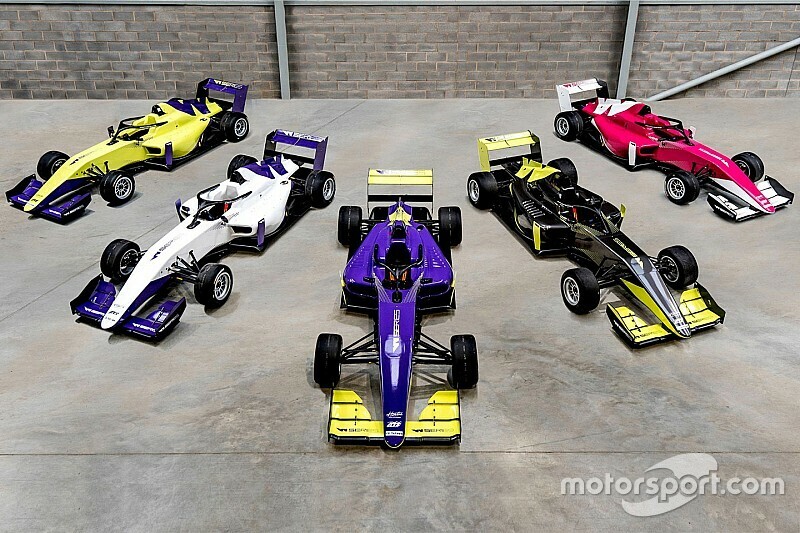 The 2019 cars used in the test will also feature the debut of five different liveries designed to allow space for "prominent" positioning of the driver's name, national flag and race number - as chosen by the competitors who make it into the final 18. The test will begin on March 23, with the final 18 drivers announced five days later. 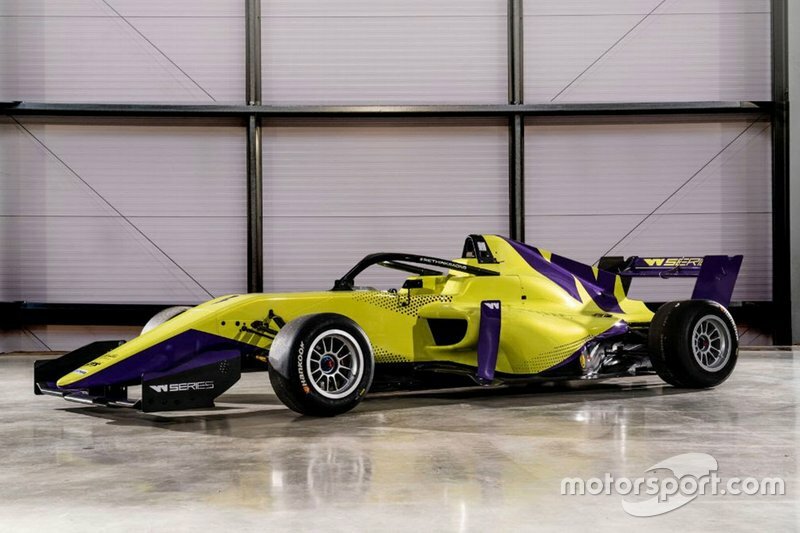 "It'll be much more of a race-focused programme than before," said W Series racing director Dave Ryan. "Obviously we'll be recording lap-times, and the drivers' pace will be important. "But we'll also be looking at their rate of improvement throughout the test, and the ability of each driver to work technically and productively with engineers and mechanics, in addition to their stamina and consistency over longer runs."